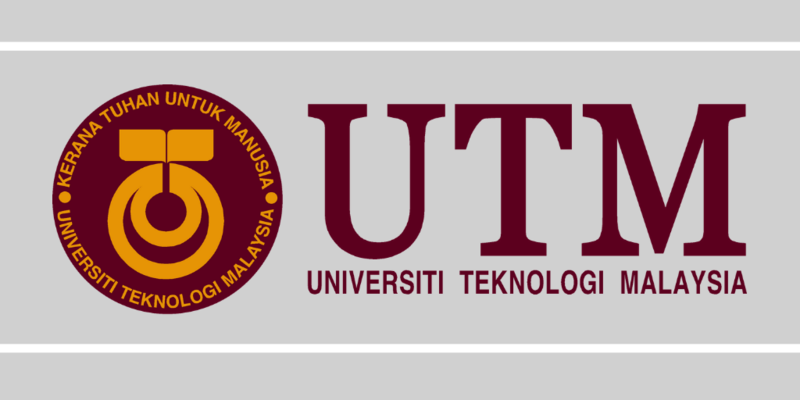 UTHM offers one to two semester exchange at undergraduate level. 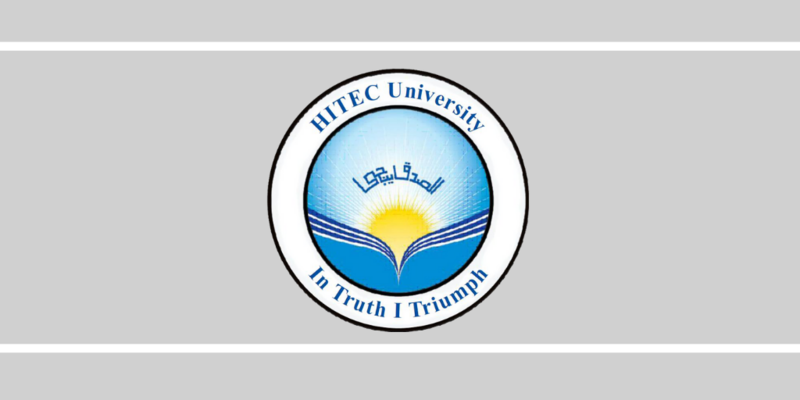 Wide range of courses in Engineering, Science & Technology, ICT and Management (English taught programs). 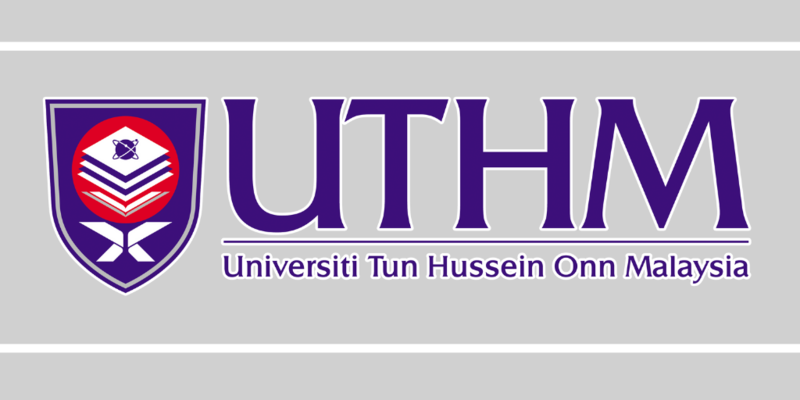 UTHM offers 1 – 14 weeks research engagement program. 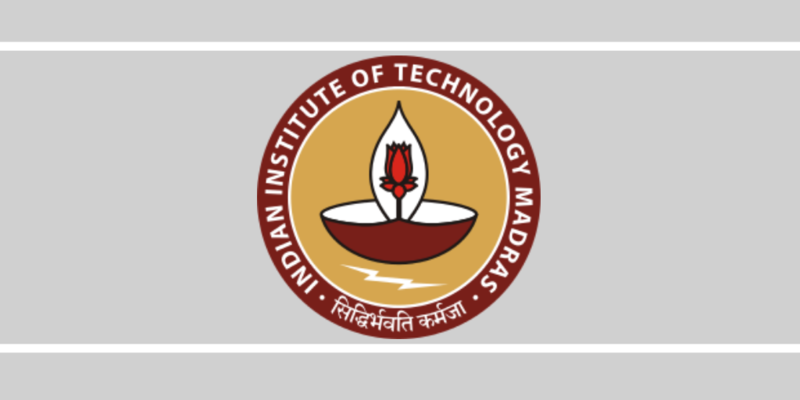 Range of field include Engineering, Science & Technology, ICT and Management. The Culture and Nature Immersion Summer Camp offers a practical approach that allows participants to actively engage throughout the programme while benefitting academically and culturally through their immersion in nature as well as rich local culture and Malaysian culture at large. This program aims to provide students a balance between lectures and study trips to give them an understanding of the nature and local culture as well as local identity, while gaining memorable experiences throughout their time at Terengganu. Sea turtle research at UMT has since developed into a multi-disciplinary program aimed at studying all aspect of the biology and ecology of sea turtles, threats, threats to their survival, and how they can be managed in order to restore the various species to a stable population level. The vital information resulting from these studies have formed the basis for many important recommendation made by SEATRU to relevant government agencies for the conservation of sea turtles, especially within the state of Terengganu. 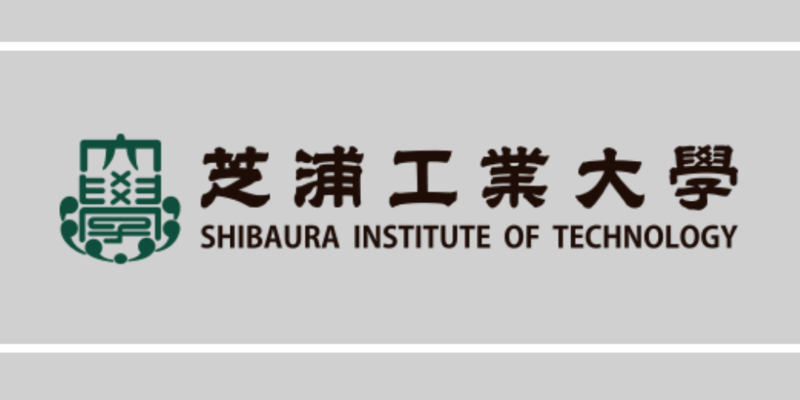 Student Internship Program: March to September every year. The Student Exchange Programme / Industrial Training are designed to create opportunities for incoming students as well as UMP students to experience the learning process at other institutes of higher learning. The exposure to a different learning environment will broaden and enrich the students’ learning experience as well as to increase the students’ networking with students from other universities. 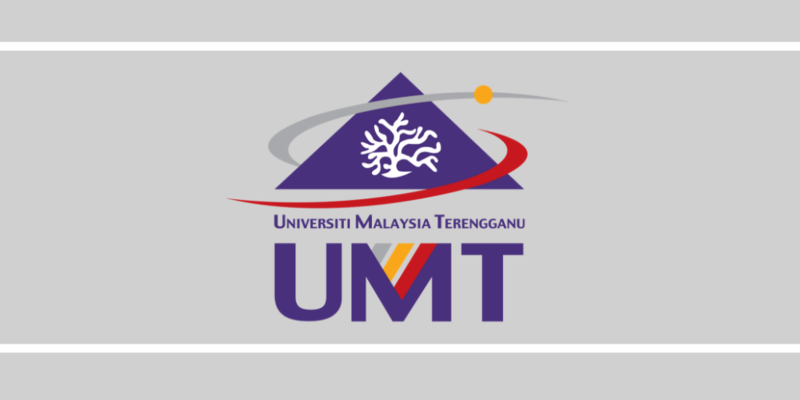 This program involves credit transfer that normally done with UMP partner universities. This is to ensure cooperation in registering subject, transferring credit, admission procedure, immigration documentation and financial matters has achieved mutual agreement between both parties. The student needs to stay at the host university for one (1) or two (2) semesters. 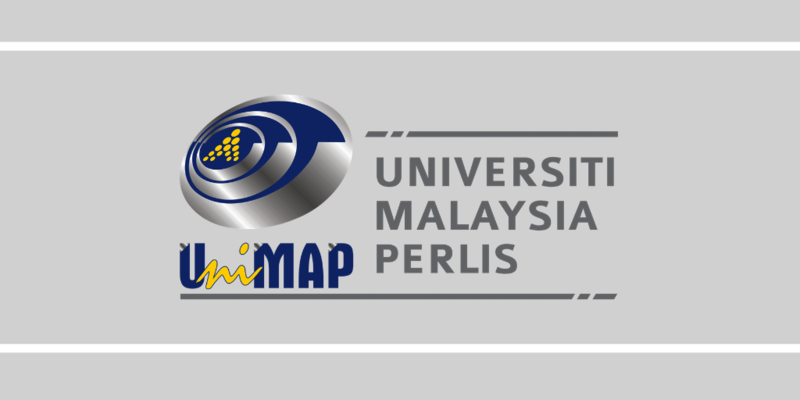 UniMAP offers students exchange in academic and research programmes for undergraduate and postgraduate studies. or contact administrator via this e-mail: hizatul@unimap.edu.my. Global Academic Summer Programme (GASP) is a two-week summer program where participants can earn two credits applicable at their home universities. Participants will have to attend two academic courses in the morning and one non-academic course in the afternoon. Apart from classroom activities, participants will also learn more about Malaysia’s past and present, as well as experience Malaysian culture first-hand through visiting Malaysian cultural heritage sites. 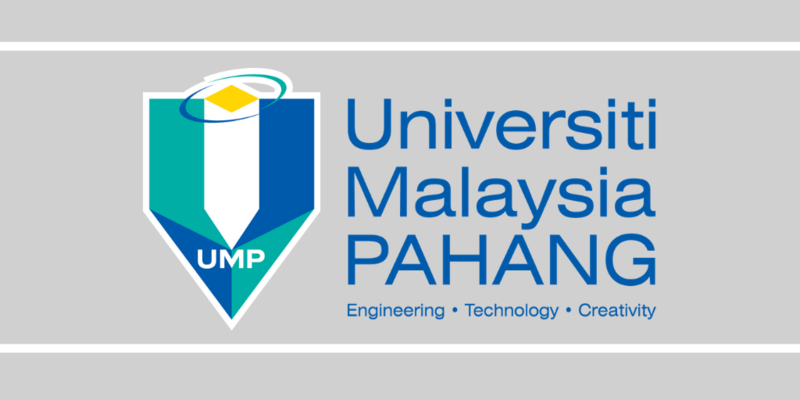 or contact administrator via this e-mail: gasp@unimap.edu.my. Program duration is very flexible: it can be minimum 8 days maximum 1 year.